Ali’i Kane denotes a man’s chiefly position in ancient Hawaii. 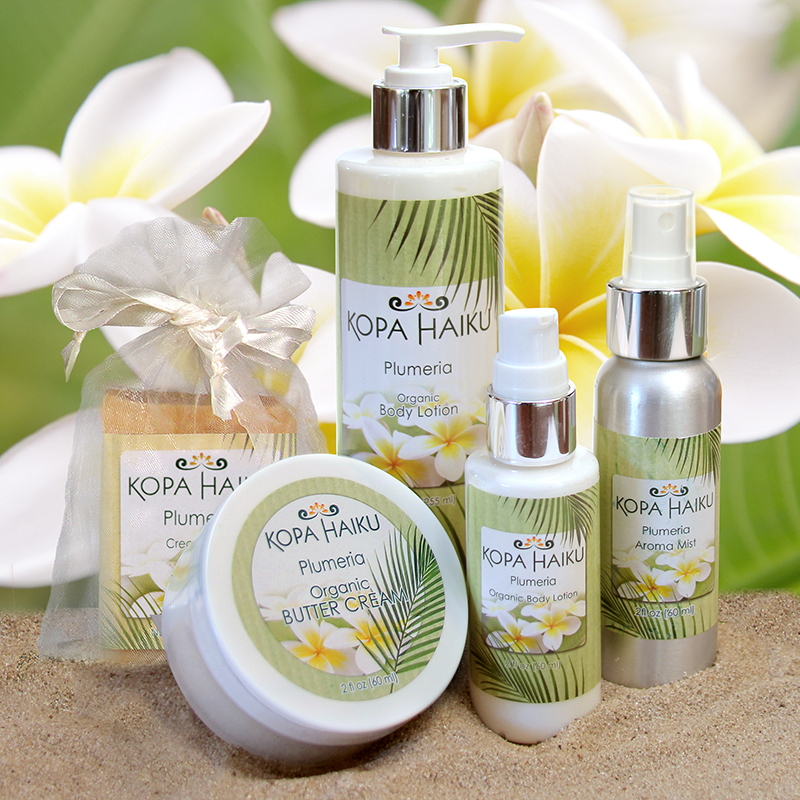 It also translates to “Man of Royalty.” Our men’s products are light, fresh, smooth, and fit for a Hawaiian king. The Ali’i or Hawaiian chiefs, were respected rulers who guided the maka ainana(common people) to live pono or with respect and righteousness. 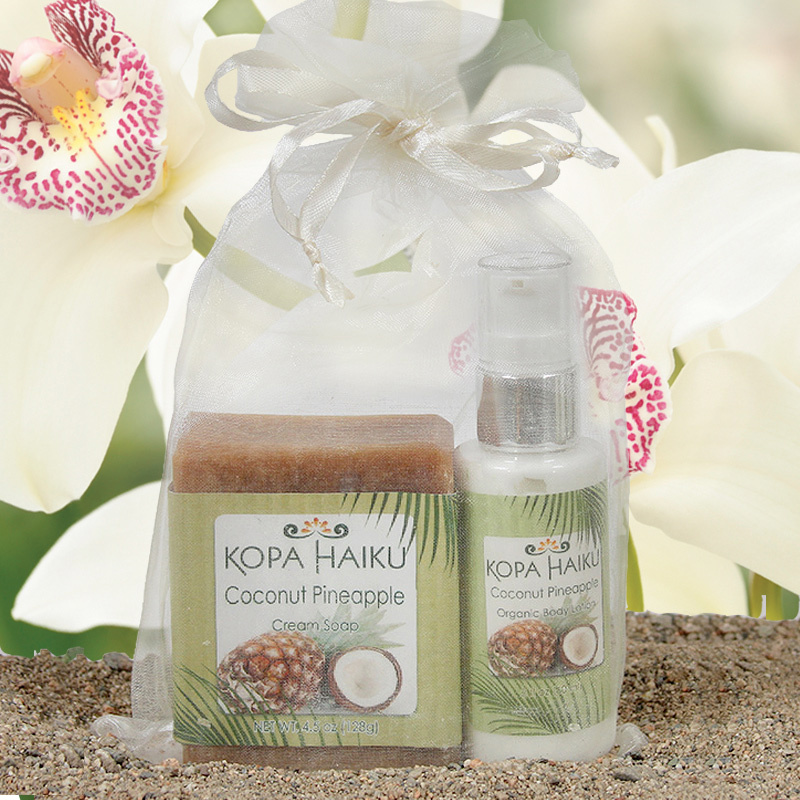 This cool, clean scent is tropical like Hawaii, but masculine like the ancient Ali’i ‘s of our islands.